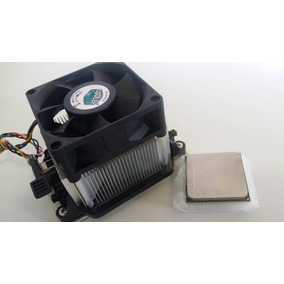 Processadores 550 Phenom Ii X2 Socket Am+ Am3 Com 05 Und. 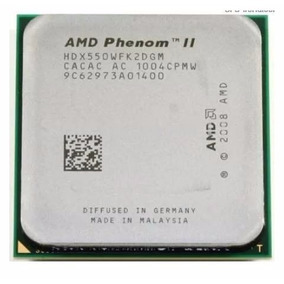 Phenom Il 2 X4 925 2,8 Ghz 95w Socket Am3 Am2+ Com Garantia! Phenom Il 2 X4 925 2,8 Ghz 95w Socket Am3 Am2+ Garantia!